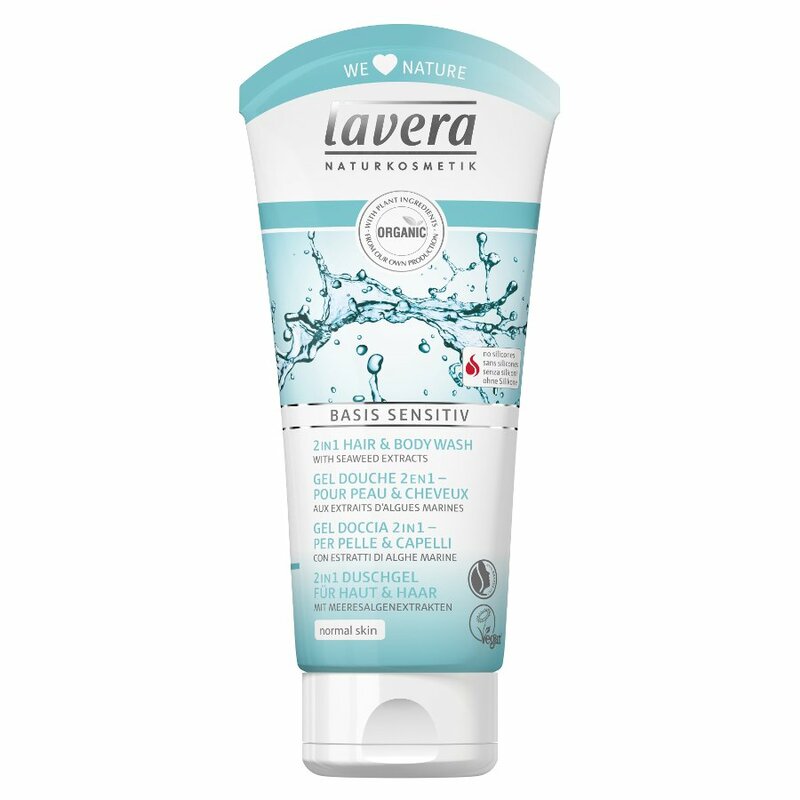 This lavera Shower Shampoo with Sea Extracts and Holderberries offers mild and gentle cleansing for your skin and hair. pH value: 5.0-5.5. Suitable for vegans. Lavera use raw plant materials as much as possible from organic agriculture - their products are 100% free from synthetic perfumes, colourants and preservatives. 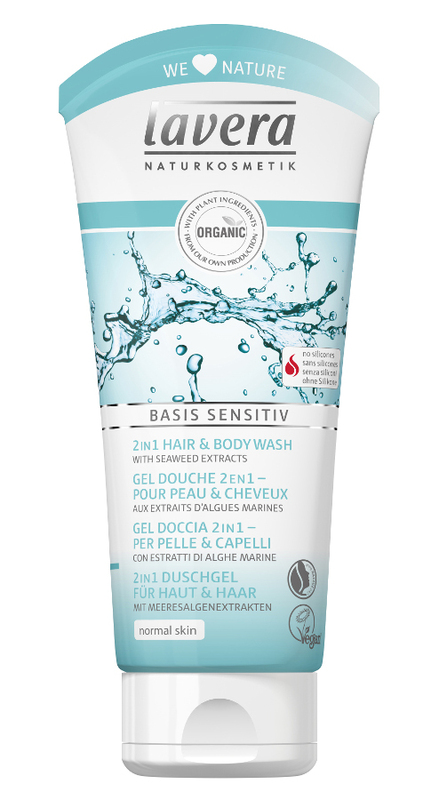 There are currently no questions to display about Lavera Shower Hair & Bodywash 200ml.